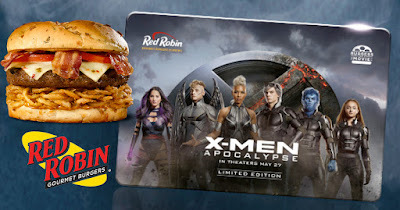 For a limited time, purchase a $25 Limited Edition Movie Themed Red Robin Gift Card at Red Robin Restaurant (in store or online) and you’ll snag a FREE Fandango movie code (up to a $10 value) to see X-Men Apocalypse in theaters, starting May 27th. 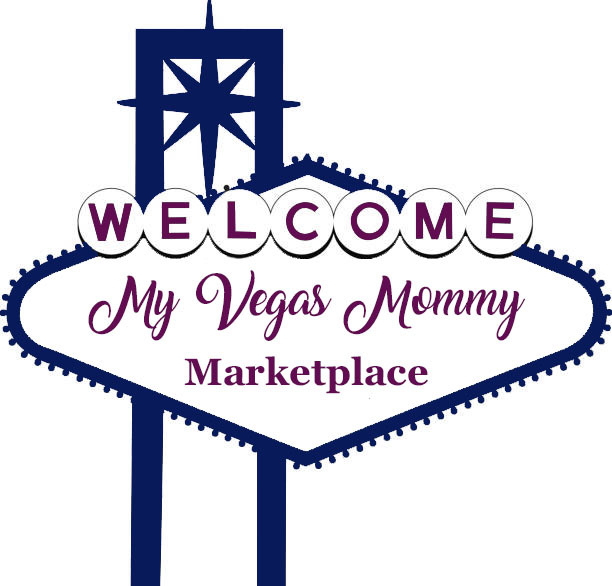 Must purchase gift card between 4/4/16-6/5/16. Must register for reward code by 6/17/16. Reward code and ticket void if not used by 6/24/16.